Sorry you’re getting comments you don’t want, but opting out is something you’ll need to do on your end. I don’t have control of that feature. This is such an interesting and well written article and your photos exceptional. Thank you. All my best to you. Thank you. 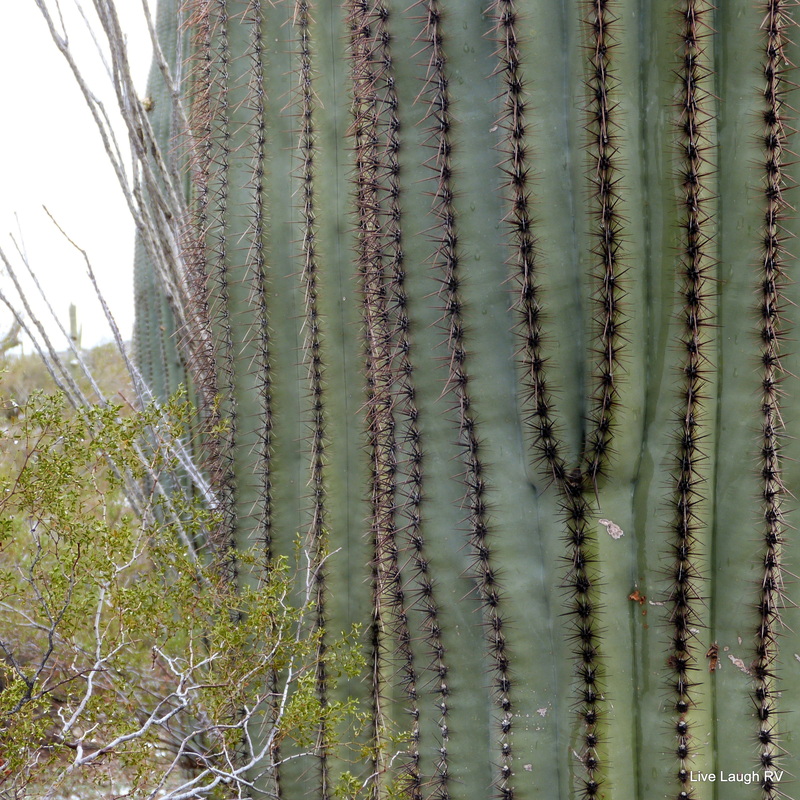 I do love those saguaros and when they bloom … aahhh … such beauties! I can’t wait to be back there and enjoy the saguaro flowers this spring! I meant as one of the top places to see the saguaros 🙂 but as you can see I’m partial to the Tucson area. But I did mention Saguaro National Park 😀 IF you are near Tucson. Thus, it did not make the list for Phoenix. Great info about the Sahuaro’s! Now, i don’t have to look it up. Around the Tucson area, they seem “younger” near where we are camping. Not as many arms. We are definitely going to go to the park. I am enamored with the saguaros. Fascinating plant and to think some of these are as old as 200 years! I think you’ll enjoy the park. The Sonoran Desert has captured my heart as well. I missed living amid the beauty this winter. Perhaps we’ll head that way when we’re back on the road. This has been a rough winter. So, you probably picked a good year to stay home. But the wildflowers are starting to pop now making the desert feel alive. Love this time of year around here! Very well written and illustrated. I love the Sonoran Desert. We will be there March 14-24. Thanks Susan. If you have time, reach out and we’ll meet up for a hike or happy hour. I love cactus. We drove down to Organ Pipe National Monument from Aho and were very disappointed that only one loop was open due to illegal drug trafficking . It was deemed too dangerous. FYI, they did have a dry campground for $10 a night at that time…worth looking into. Enjoy the warmth…and the little bit of snow! If you ever go farther South, the town of Ajo is lovely, and the Cabeza Prieta Wildlife Refuge is amazing..but you need 4 wheel drive!! My mom loved Organ Pipe NM. Haven’t made it there yet but will eventually. We seem to be sitting in one spot these days. Thanks for the tip on the Wildlife Refuge. I’ll need to keep that one in mind. Hey there Merry Sue. I would love to connect and catch up. 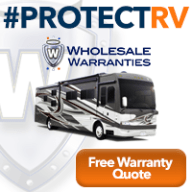 We will be in Phoenix until the end of April and then move up to Prescott for May. June we’re moving on to Colorado. So I think we’ll be able to meet up somewhere. I’ll shoot you an email on some Texas ideas. Talk soon! 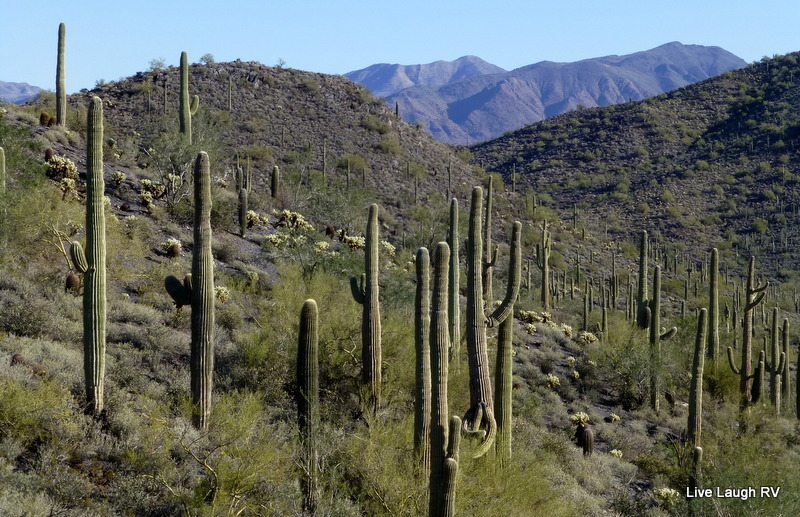 You are right about the saguaros seeming to having a personality of their own. We are just in awe looking at them and knowing how old they are. The shot you got of the roadrunner was awesome! Thanks Jim. I was excited to capture that image of the road runner. They’re not always easy to photograph. Yeah, the saguaros are entertaining. I certainly grew my appreciation of the desert on our visit to Phoenix and beyond, Ingrid. Loved our hike and looks like we both collected stunning images of the saguaros! There was something on the news a few days ago warning people not to try to steal cacti of any kind as you know, many are protected. Imagine someone trying to haul away a six ton saguaro! Major cold storm landed on us in California today, you all may get some more rain and snow soon! This has been a challenging winter everywhere. I think it is finally starting to warm up around here to normal weather. It’s about time, and I’m finally getting out hiking. The desert is happy these days. I’m so looking forward to these scenes again! Your photos are stunning, Ingrid! Especially the wildlife ones and, my favorite, the sunset (or is it sunrise?) with the saguaros. That should be a desktop background! And your “spottings” are great as well. I’ve never seen a crested saguaro. Thank you Liesbet. I’m looking forward to meeting up and I have some great places to share with you. Love the desert – who knew? I’ve developed and awe and respect for the desert, and it continues to hold my attention. I have friends who make it a hiking mission to spot as many ‘crested’ cacti as they can find. The crested growth pattern is amazing! Ingrid, this post could be in National Geographic or an Arizona travel magazine! Beautiful! Thank you Beth. I love immersing myself in this perplexing landscape. Thank you. We are finally starting to warm up around here so I’m getting out with the camera more. Great post and pictures – really enjoyed it! Thank you Pam. Any epic trip planned this year? Iceland the last 2 weeks of June – can’t wait! Then next year the grand tour of Utah and northern Arizona. Woo hoo! I’m jealous! Can’t wait for your posts on Iceland… a photographers dream. Thank you for assistance with the pronunciation. Amazing. Yeah, the pronunciation takes most tourists by surprise. The saguaros are definitely a star of Arizona. You already know how much I love the desert here in amAZing Arizona. And our saguaros are our treasures. Truth be told it took me forever how to learn the correct pronunciation! Nice post my friend! You and I are lined up with our passion for this perplexing landscape. So glad we got to immerse ourselves in some beauty on Monday. Gorgeous scenery and blooming friendships … awesome! Deserts hold a certain beauty that most people who haven’t experienced it for themselves can’t imagine. 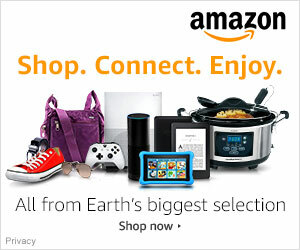 Your pictures and info help to share this unique ecosystem. The desert is definitely a unique beauty which not everyone embraces. I love it, and have a developed a respect for the fascinating ecosystem. Thanks once more for beautiful pictures and some more extremely helpful travel tips. Can’t wait to see it all up close. I’m hopeful that you will join us once we arrive at Lost Dutchman. I will send you an email and my cell number as soon as we hit the road. A private tour guide is an offer we can’t refuse! Great post. Beautiful images. Like you we have come to love the desert after living in much different Florida all our lives. Thanks for sharing all your research on the Sonora. I know the desert isn’t always embraced by folks visiting from back east. In some cases, it’s an acquired taste. On the flip side, when we spend so much time among this landscape, we long for lush vegetation. With that said, we’ll probably head to the Midwest this summer to visit family and immerse ourselves in ferns, trees, lakes, and mosquitos 😆 and then long to return to the desert. Excellent post, Ingrid. I drove the Saguaro park north of Roosevelt Reservoir. I was amazed at how tall they were. Great shots! I just spent the last two days meeting up with fellow bloggers and exploring the east side of the valley. It was stunning especially seeing Four Peaks and the Superstitions coated with snow. What a special treat! I had no idea about deserts covering 20% of the earth Ingrid. It wasn’t until our friends spent winters in Arizona that we came to know how much beauty the desert holds. Gorgeous photos! I know, fascinating stuff! I enjoy my time in the desert a little more each year. I love the saguaro, each as unique as snowflakes. Wonderful comparison. Spent time Monday among the wild horses … thanks to your great posts! I had the exact same feelings when we moved to Arizona from the Midwest….the desert drew me in & I felt like I was home. We loved its diverse beauty. 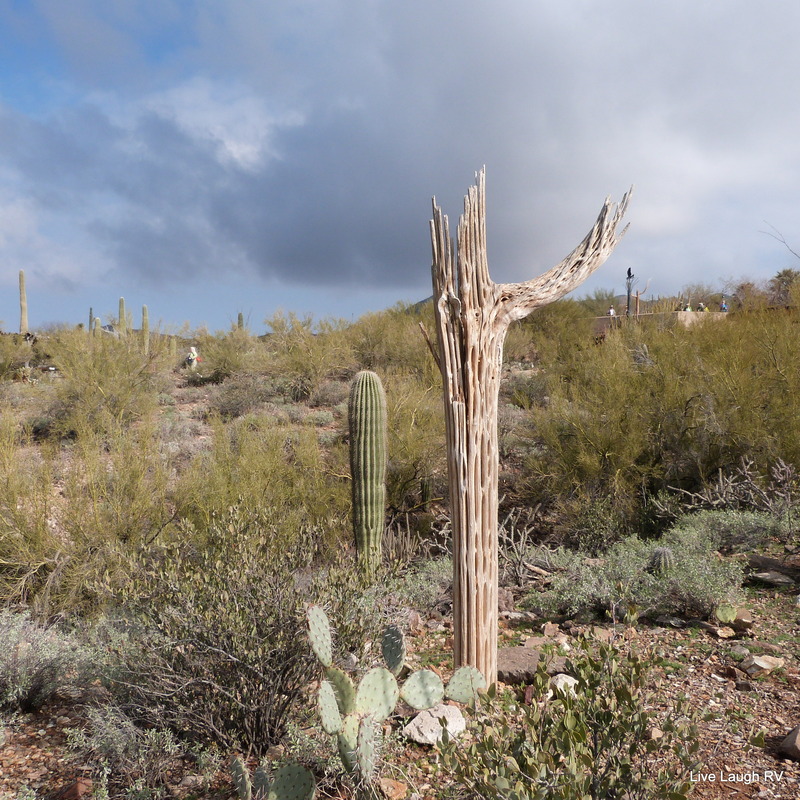 One of my favorite places to hike is Spur Cross….rumor has it that perhaps the oldest living Saguaro in AZ lives on the Metate trail. I’ve never seen one with so many arms! Awesome pics! See ya in April! I have seen that saguaro. I think I need to go back over there and see how he’s doing. He’s probably over 200 years old … amazing! Look forward to meeting up in April – maybe we should hike Spur Cross together since it’s our favorite.